Hello my loves, how are you? Do you have the voice when it comes to your husband's haircut? For me I always do complement if I like it and honestly speaking I also say if it's bad. He also seeks my opinion too. 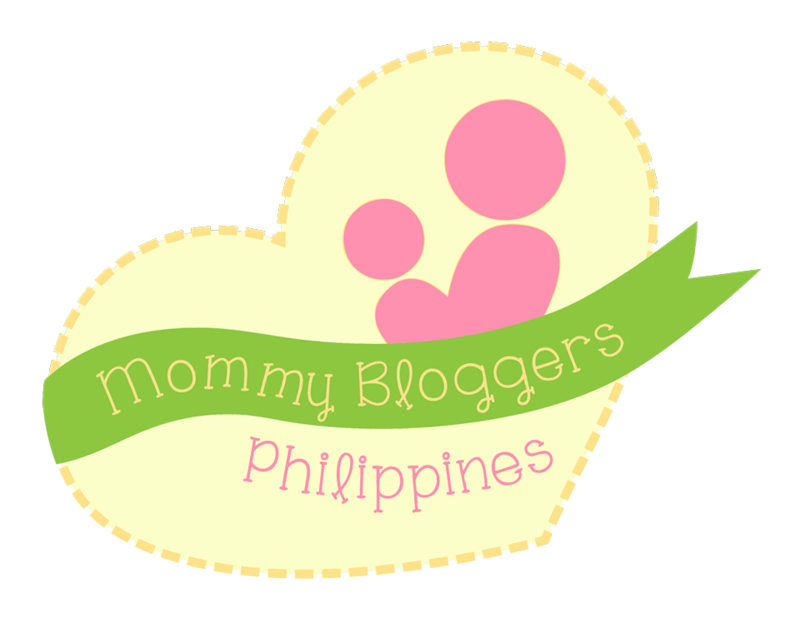 Last Tuesday as we were at SM City Cebu. 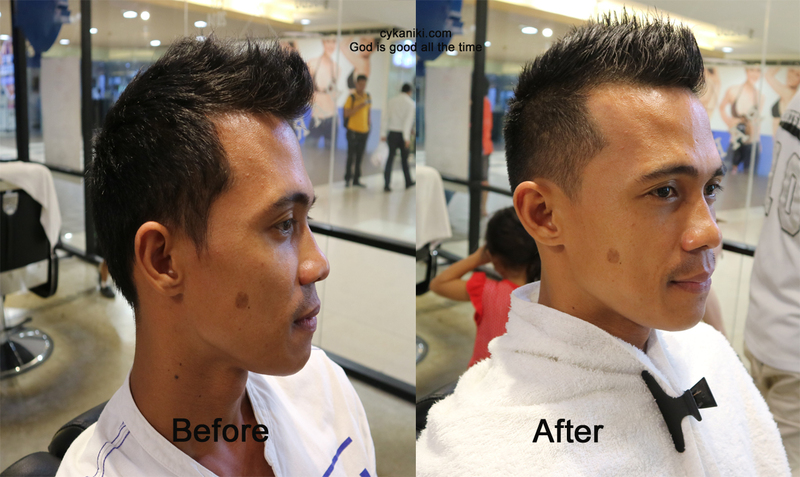 My husband decided to have a clean haircut and luckily one of Sports Barber's branch is located at Sm Cebu 2nd floor. So we decided to stop by. Personally, I love the design it's so manly. The boxing interior made it more interesting. 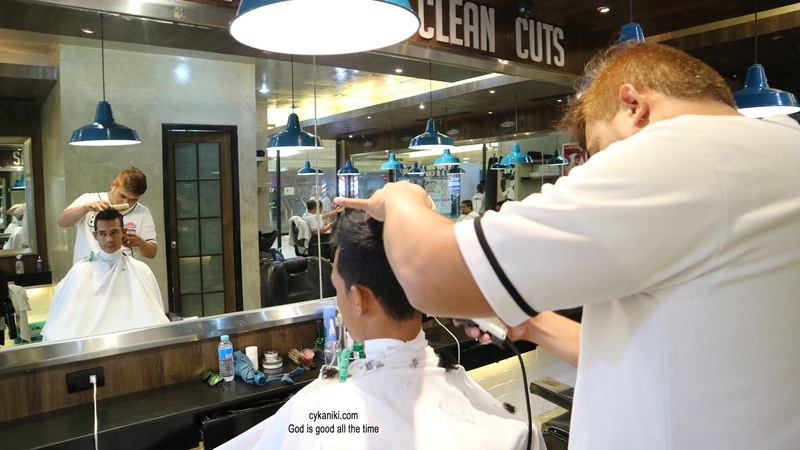 As you enter the counter you will see the Sports Barbers Logo and I believe the logo itself left a strong impression to me. The place looks classy and the staff was all accommodating with their best smiles. As you enter there's a punching bag which my son and daughter love to play with. They were with us as we visited the place. Imagine the chaos though, but I need to look after them while their father had a clean cut and hair treatment. and here's the before and after picture, it may seem to be ordinary but if you're more into details, you will really notice how clean the edges and well trimmed the hair was. My husband loves it so much and he felt so relaxed after the whole process. 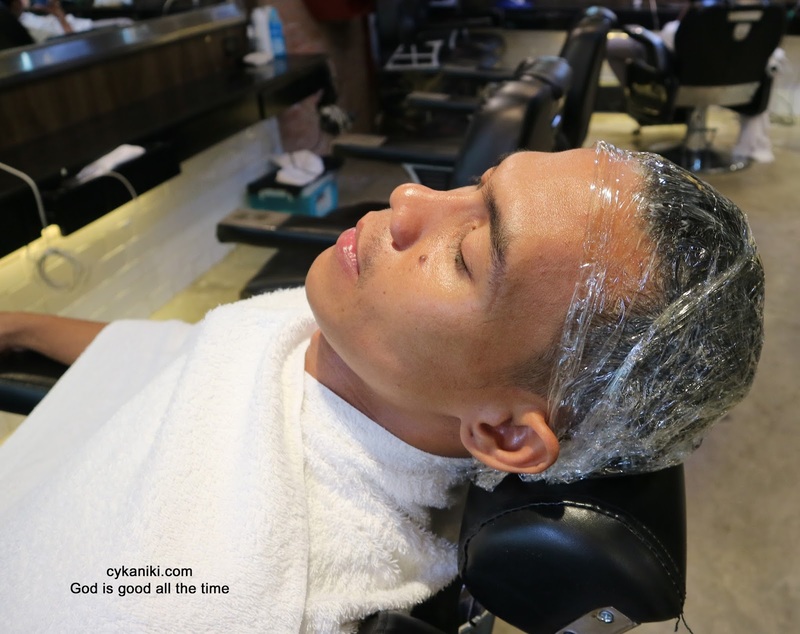 I forgot to mention that after the haircut and treatment you will have an extra massage. Which is a plus. So guys out there on your visit to Sports Barbers, do you know which one to ask for? good guys from Sports Barbers SM City Cebu takes you into each of the most stylish hairstyles men could sport right now. Finally decided on what hair style to get? 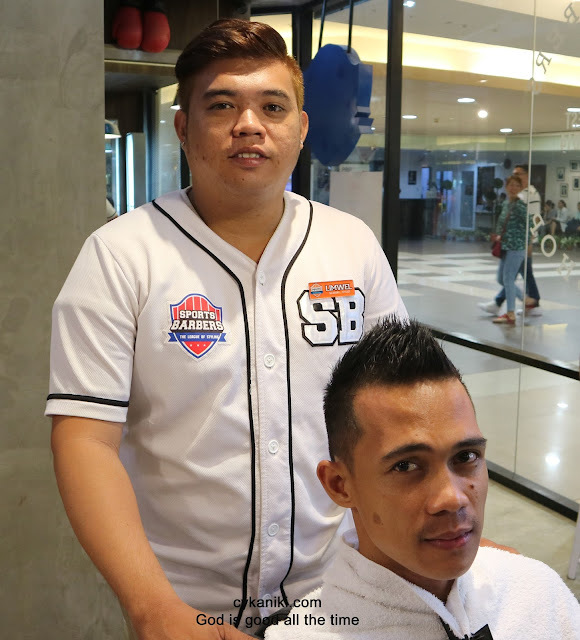 Visit Sports Barbers at the 2nd Floor, South Wing of SM City Cebu for that uber dapper look! Sports Barbers is your go-to urban destination for grooming and pampering services, designed to rejuvenate and energize the style-conscious man. 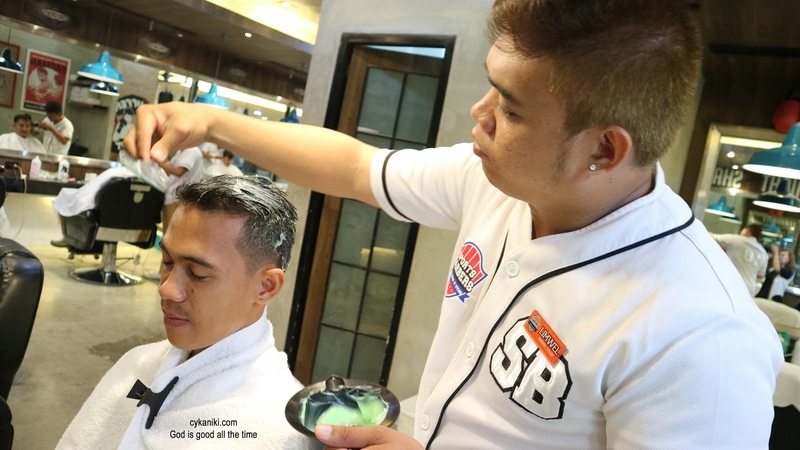 For more information, you may follow Facebook.com/sportsbarbersph; Twitter.com/sbbarbershop and Instagram.com/sbbarbershop.